Mr Christoph Retslaff, Chargé d’affaires German Embassy; Mr Sebastian Lesch, Counsellor and Head of German Development Cooperation, accompanied by Dr. Guenther Wehenpohl, PDP Programme Coordinator visited the Integrated Resource Recycling Center (IRRC) in Khanka City…. Dr. Wehenpohl started his word stating that we have to improve the physical situation in the informal areas as we are all working on behalf of the people living there. 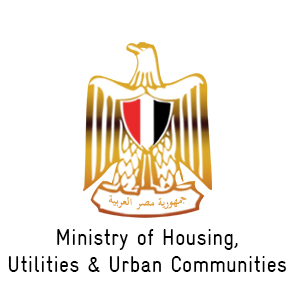 Dr. Wehenpohl stated also…..
Safa Ashoub from Participatory Development Programme in Urban Areas moderates the Informal “Economy, Growth and Equity” session in the first Egypt Urban Forum. The first part of the session covered the patterns of the street vendors in downtown and different informal areas. It was highlighted that the importance of the government role…. On Saturday, March 14, together with 7 Grant Beneficiaries and 1 Local Initiative Fund Beneficiary, the Participatory Development Programme in Urban Areas (PDP), organized a Gender Fair to celebrate International Women’s Day (March 8) and Egyptian Women’s Day (March 16).